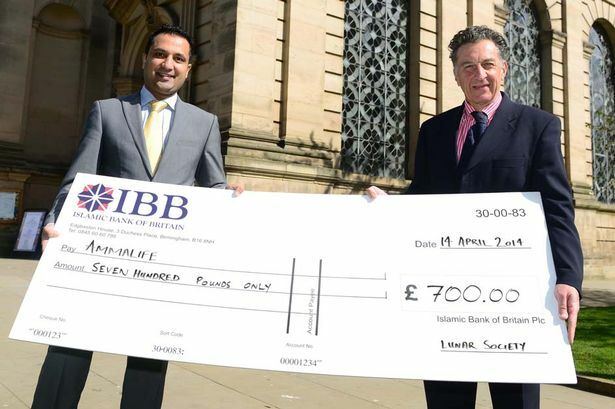 The city’s Lunar Society organised a charity concert which raised £700 for Edgbaston-based charity Ammalife. The world famous The Kings Men, the adult scholars of the Choir of Kings College, Cambridge University, sang to a packed Birmingham Cathedral. Ammalife works to save mothers’ lives in some of the poorest countries in the world where women’s needs and rights are often overlooked.